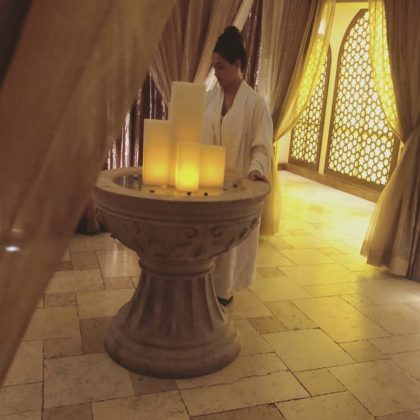 Nikki Bella enjoyed the Joya Spa at Scottsdale, CA, USA’s Omni Scottsdale Resort & Spa at Montelucia while Brie Bella laid back by the pool with a drink when they celebrated their 35th birthday in November 2018. 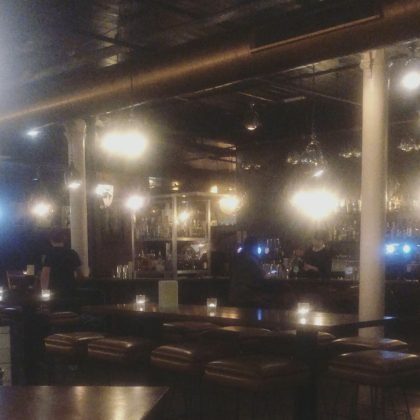 Brie Bella called Scottsdale, AZ, USA’s Cafe Monarch fine dining restaurant “My fav” when she and sister Nikki Bella celebrated their 35th birthdays here in November 2018. 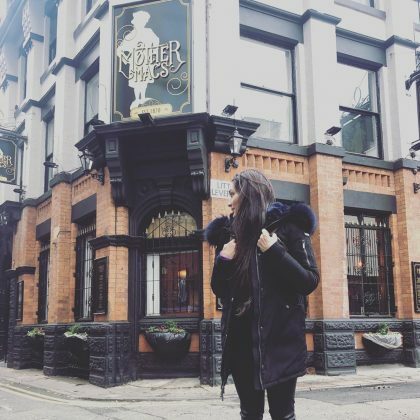 Nikki Bella stopped by Manchester, England, UK’s Mother Macs bar in November 2018. 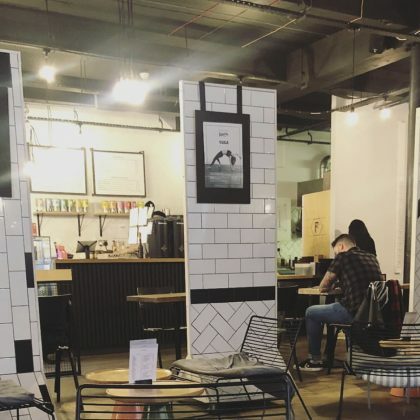 Manchester, England, UK’s Foundation Coffee House was Nikki Bella’s “workplace” for the day in November 2018. 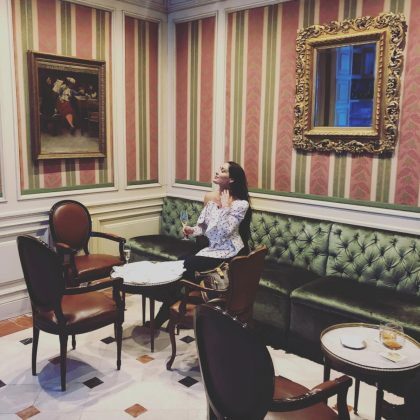 Nikki Bella enjoyed some “Madrid Nights” in November 2018 at Madrid, Spain’s Hotel Orfila. 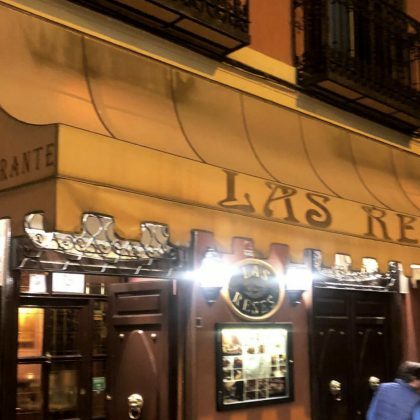 Nikki Bella enjoyed several different wines while at Madrid, Spain’s Las Reses Spanish restaurant in November 2018. 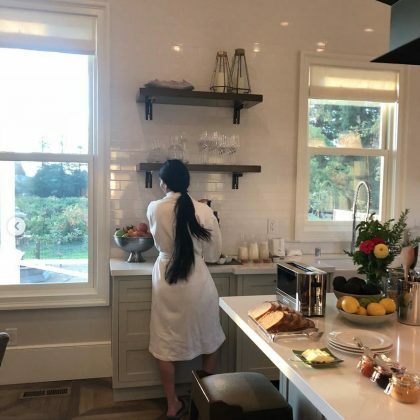 Nikki Bella was excited about her “Bed & breakfast” experience with Brie Bella at St. Helena, CA, USA’s The Ink House in October 2018.